Thank you for your interest in supporting St. Francis Center and our mission to feed, serve and walk with the poor as a community of hope. There are many ways you can help! Making a donation is fast and easy, just click here. You can also contact our volunteer coordinator (volunteer@sfcla.org) to schedule time to participate in Serving Hope directly to our guests. Find out more here. In kind donations, such as household items, toiletries and clothing are always appreciated. Call us at 213-747-5347 to schedule a drop off. 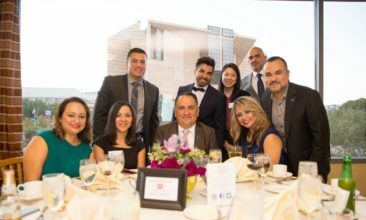 Become a sponsor for upcoming SFC events, contact Development Director Marianne Reifer, marianne@sfcla.org. Follow us on social media, Facebook, Instagram and Twitter, to help spread our mission. Develops sufficient spiritual and material resources to ensure the long-term viability of the Center. That the Catholic Faith, the teaching and example of Saint Francis of Assisi in particular, provide an especially powerful model for working with and among the poor. 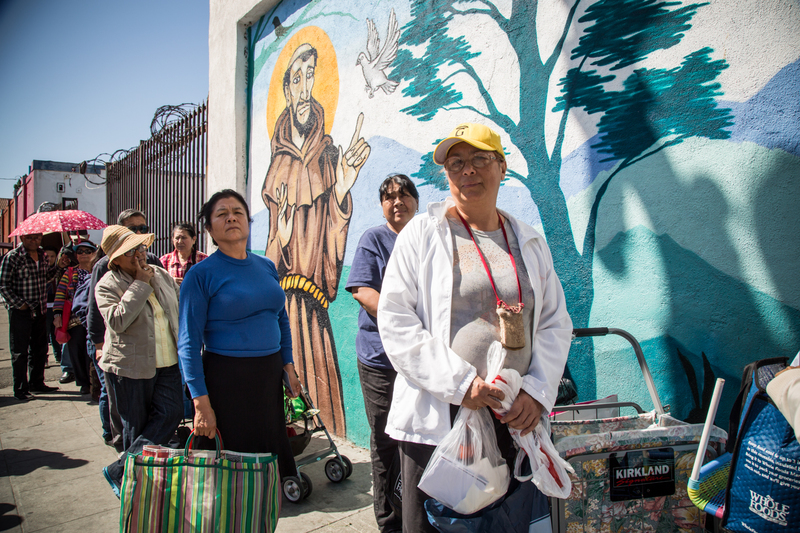 St. Francis Center’s mission is to feed, serve, and walk with the poor as a community of hope in the spirit of Saint Francis of Assisi. St. Francis Center Latest News! Sign up today to receive our weekly e-newsletter with information on upcoming events and happenings at St. Francis Center. $5.75 WILL FEED 5 WARM MEALS TO THE HOMELESS. Homelessness is on the rise. 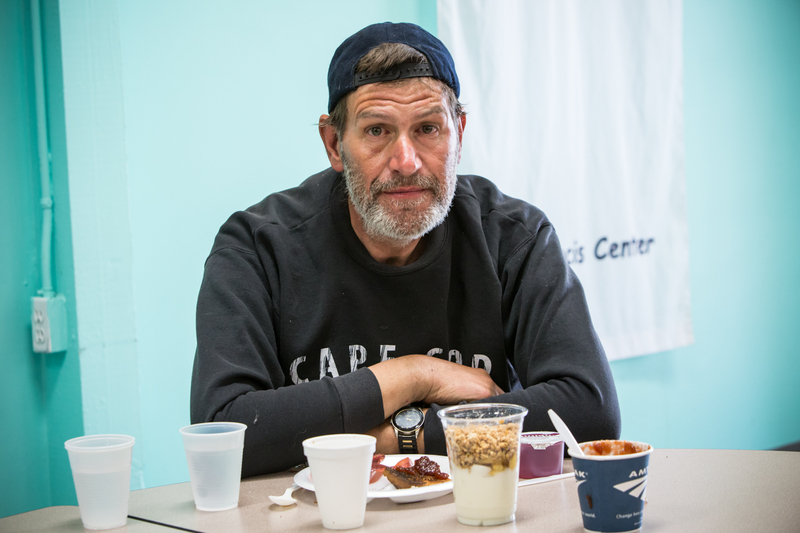 In fact St. Francis Center has served over 100,000 meals to homeless guests five years in a row. $16 WILL FEED A FAMILY A BAG OF GROCERIES. 100 percent of the families we serve fall well below the poverty level. 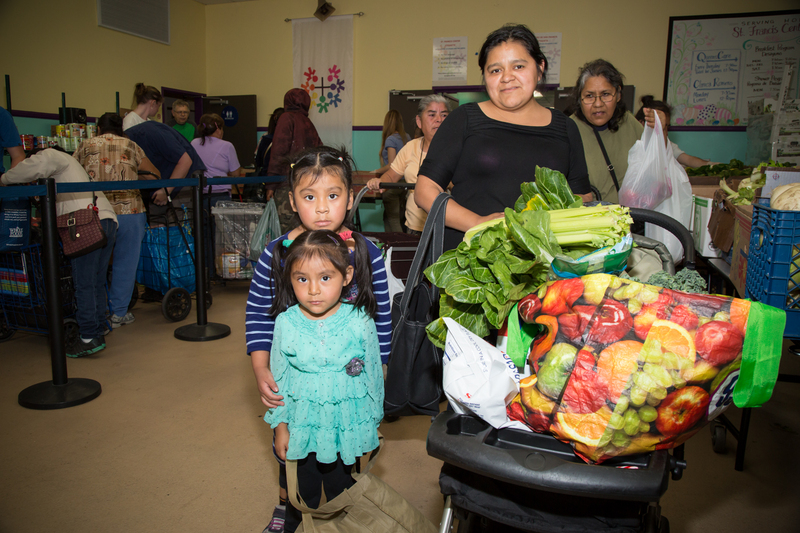 Help provide these guests with over 50 pounds of fresh, nutritious groceries weekly. $64 WILL FEED A SENIOR GROCERIES FOR ONE MONTH. 78 percent of our senior guests’ income goes to rent. Help provide our seniors with fresh, nutritious groceries through our food pantry today!